Peter Dinklage to play Rumpelstiltskin? According to Variety, actor Peter Dinklage will play the fairy tale character Rumpelstiltskin in the upcoming film adaptation by Sony. Word is Dinklage is both lead and producer for the movie (which is apparently already in development). Patrick Ness (Chaos Walking and A Monster Calls) is rumoured to be writing the script. If you don’t know the story – a miller lies to a king and says his daughter can spin thread into gold. 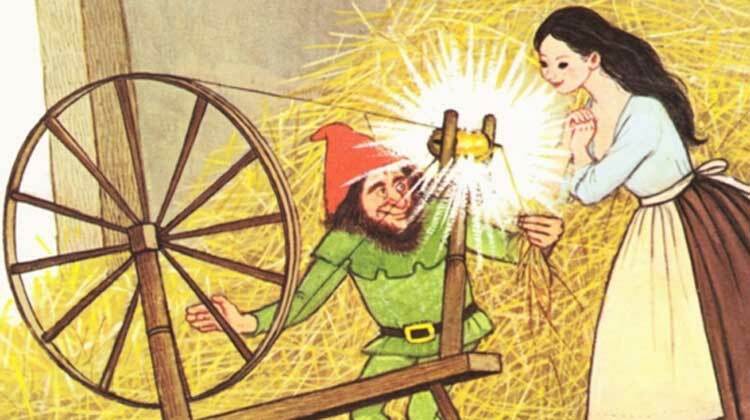 Rumpelstiltskin appears and performs the task, with the promise that he gets the daughter’s first-born child promised in return. She refuses and Rumpelstiltskin agrees to let her keep the child if she can guess his name. Dinklage has been busy lately – we’ve seen him in Avengers: Infinity War and Three Billboards Outside Ebbing, Missouri.